TV with Thinus: Naspers' MultiChoice concerned after Tanzanian regulator issues notice to suspend MultiChoice Tanzania over DStv Tanzania's refusal to drop the carriage of free-to-air TV channels. Naspers' MultiChoice concerned after Tanzanian regulator issues notice to suspend MultiChoice Tanzania over DStv Tanzania's refusal to drop the carriage of free-to-air TV channels. Naspers' pay-TV arm MultiChoice on Wednesday said that it's concerned after Tanzania's telecommunications regulator said that it plans to order MultiChoice Tanzania to shut down its atellite pay-TV service in the East African country over DStv Tanzania's refusal to drop its carriage of free-to-air (FTA) TV channels on DStv and GOtv. Last month Tanzania's Communications Regulatory Authority (TCRA) oddly ordered the suspension of rival StarTimes Media Tanzania and it's satellite pay-TV service in the country but for the opposite reason, saying that China's StarTimes also failed to keep to its licence. Then the TCRA said that Star Media Tanzania Ltd., as joint venture between StarTimes and the state broadcaster Tanzania Broadcasting Corporation (TBC), failed to provide free-to-air content services. The TCRA said that "Since Star Media Tanzania has breached the law and has refused to pay the fine and refused to ensure free-to-air television channels are viewed by consumers freely the authority hereby notifies the general public that it intends to suspend all the licences issued to Star Media Tanzania Limited." The TCRA now says that it has has ordered MultiChoice Tanzania in June to drop the carriage of free-to-air channels, but that MultiChoice in the country refused and has continued to broadcast these channels. "In exercising its powers, the authority hereby notifies the general public that it intends to suspend all the licences issued to MultiChoice Tanzania Ltd. for failure to comply with the authority's orders and failure to adhere to the licence conditions including failure to exclude free-to-air television channels from among its subscription channels," the TCRA said in a statement. The TCRA didn't specify any date as to when MultiChoice Tanzania's licence would be suspended. 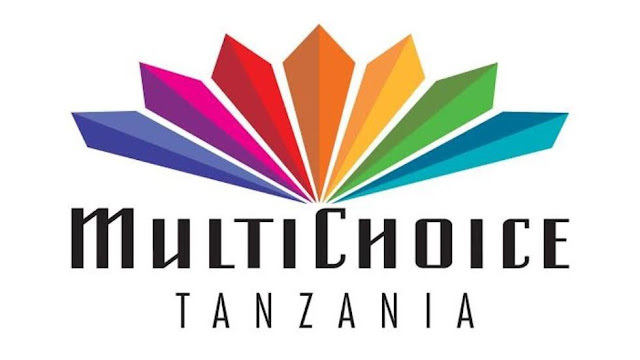 MultiChoice Tanzania in a statement said that "While we remain open to constructive engagement, we are concerned that the notice has been issued even though the carriage of FTA services by pay-TV operators is currently pending before the Fair Competition Tribunal."